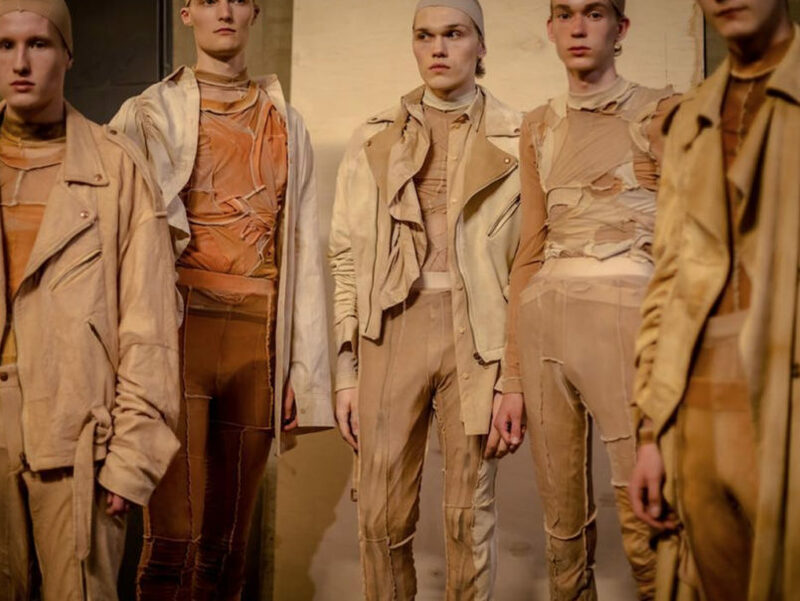 Spotted during international fashion prizes, rewarded during Hyères, special guests of the Pitti Uomo during its 93rd edition: Finnish fashion designers are thriving. Far from being the latest craze of the fashion industry looking for new blood, the “Finnish touch” rolls out a singular innovative and multifaceted stylistic identity. How can the incredible creativity and.